Authorities in northeast Ohio say a man pretending to be a police officer was caught and charged because the driver targeted by his bogus traffic stop was a real officer. 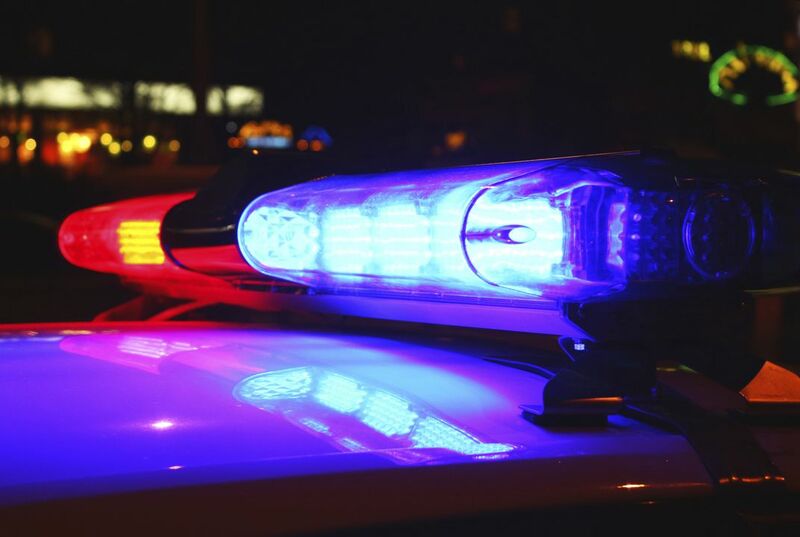 Police in North Kingsville say an off-duty Youngstown officer was stopped Aug. 2 by the alleged impersonator, who was driving a black sport utility vehicle with red and blue emergency-style lights. Village police Chief Hugh Flanigan tells The Star-Beacon in nearby Ashtabula that the unarmed man in civilian clothes repeatedly tried to convince the Youngstown officer that he was a real lawman, but eventually drove away. Flanigan says the officer contacted village police, who found the suspect within minutes. A prosecutor says the 42-year-old North Kingsville man faces a misdemeanor charge of impersonating an officer. What's the harm in "impersonating an officer?" If you impersonate a Police officer it is considered a serious offence because you don't have the authority to pull someone over and give them a ticket. Just like you don't have the authority to even drive a car with working red and blue flashing lights on top that is illegal unless you are a actually police officer. Why would you want to impersonate a officer anyways depending on what you do you could get jail time! If you do something wrong you could actually cost the police officer your impersonating there job. If your not impersonating a actual cop then they will most likely find out because the station usually knows the name of everyone that works there. Officers take there job very seriously you wouldn't want someone pretending to be you and costing you your job would you I know I wouldn't. I think this article speaks a lot about American culture; we turn even the most serious of things into jokes. There's obviously a problem when people get a kick out of impersonating someone who holds that type of power, and there's an even bigger problem when Hollywood makes movies depicting the exact same thing ("Let's Be Cops"). In short, I think this article shows that the American culture is treating everything as if it were a joke. Police Officers live by the motto “serve and protect” how can police officers serve and protect when you can’t tell the difference between real dedicated officers and impersonating citizens? Part of protecting society is earning the trust and respect of its citizens. However, the public’s confidence in the police has been fading. Highly publicized incidents and accusations and Impersonating Officers for the pleasure of yourself. This makes the entire Police foundation at risk. Police culture has lost its way from vulgar headlines to “Killer Cop” From Freddie Gray to Trey'Von Martin the Police don’t need any more publicity/bad history then they already do. Americans or people in general are not taking others and their jobs seriously. 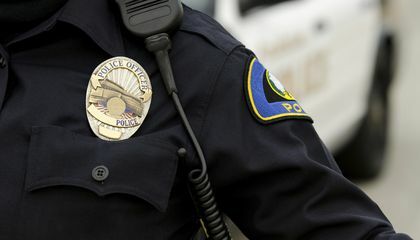 If a person pretends to be an office, that could cause others to do the same and ruin the reputation of the police force. In other words, people are changing their views on the police from people who maintain justice to a bunch of guys handing out tickets for unreasonable intentions. (The police force already has a negative connotation from previous incidents such as The State of Florida v. George Zimmerman case, which is more publicly known as the Trayvon Martin shooting) The police are supposed to be people who enforce the law, not make them up. A random citizen pretending to be a law enforcer shows quite the opposite of the intentions of a real officer. In all, this article shows how citizens aren't taking important roles of others seriously. i feel that the impersonator should be in more trouble than he is because impersonation is a federal law, and if it were anybody else they would have been charged more harshly. That is funny i mean what the harm in pretending to be a cop? I mean i think it's funny. It reminds of that movie let's be cops.